Canadian data collection firm Delvinia has named Raj Manocha President of its Methodify platform and group Chief Revenue Officer, while Suzanne Costa moves into the roles of COO and Chief Privacy Officer. The company has also received an undisclosed amount of funding. Founded in 1998, the Delvinia Group of companies includes a portfolio of digital businesses, including the AskingCanadians and AskingAmericans data collection firms; Delvinia Custom Solutions; and Methodify. The last of these provides a series of packaged and proprietary methods combining feedback tools, real-time reporting features and sample, including access to members of two online research panels. The new funding has been awarded from the Ontario Scale-Up Vouchers Program (OSVP), the CanExport program delivered by the Trade Commissioner Service (TCS) of Global Affairs Canada, in partnership with the National Research Council Industrial Research Assistance Program (NRC-IRAP). In addition, the company has received financing from the recently launched $50m partnership between the Business Development Bank of Canada (BDC) and the Export Development Corporation (EDC). Delvinia says the funds will be used for continued international expansion. 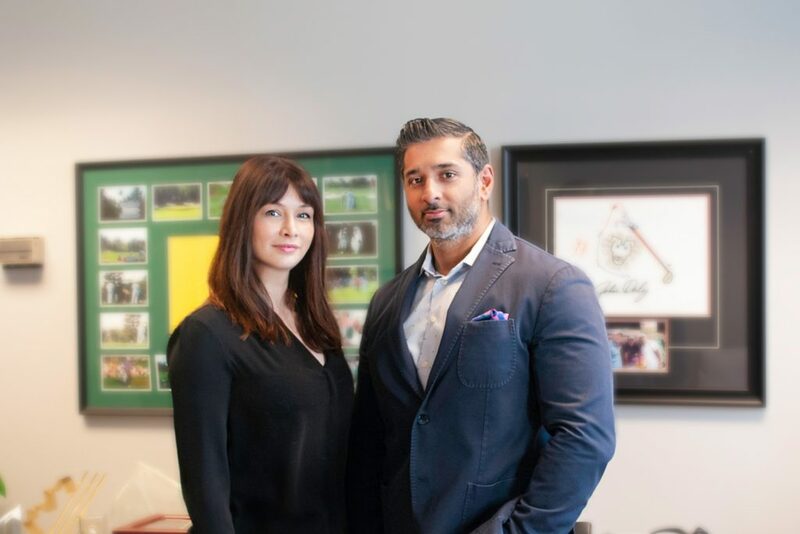 Manocha joined from Research Now, nearly eight years ago, and during his time with Delvinia has served as Director of Sales and then VP of AskingCanadians, as well as EVP of Methodify. Costa has been with the company a year as Executive Director, AskingCanadians. She previously worked for Verve as SVP, Operations; Research Now as VP of Operations; and was a Project Director at Greenfield Online. In her COO role, she will be responsible for the operations of Delvinia and each of its business units; while as Chief Privacy Officer she will oversee the firm’s compliance with ISO 27001. Adam Froman, founder and CEO, comments: ‘We’ve been going from strength to strength these past two years – from successfully scaling Methodify to becoming the first global automated research firm to receive ISO 27001 certification. These promotions recognize the magnitude of the contributions Raj and Suzanne made to help get us there. But more importantly, they also set the stage for creating new opportunities as we put additional marketing focus behind Methodify in 2019’.